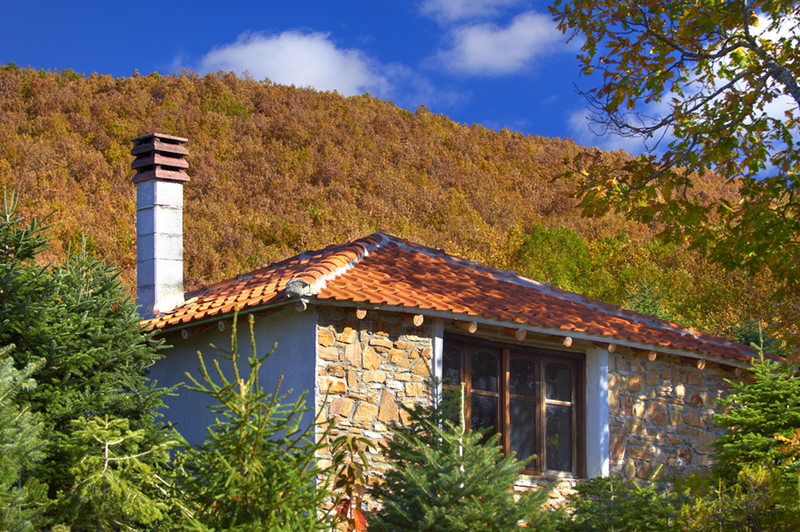 Arnea combines Halkidiki's traditional past with a vibrant present! 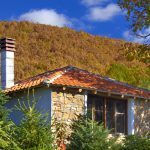 In the old days, Arnea village had a range of names to be called, was known as Liarigovi, yet during ancient times, it was also commonly known as Arni, Arnea and Avgea. In 1821 it was one of 42 villages that were burned to the ground by Baram Pasa. 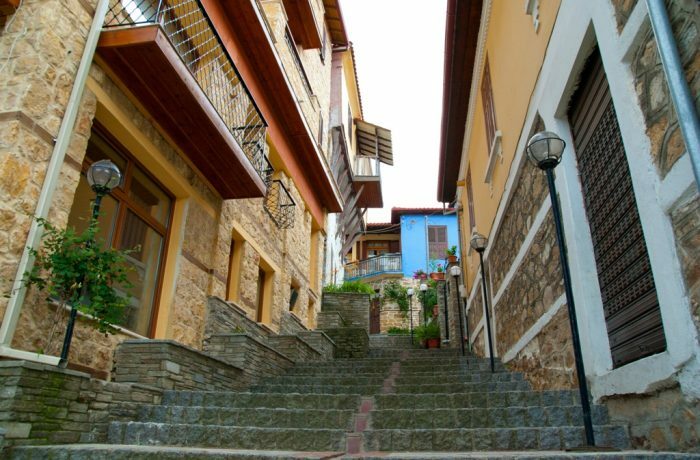 The Ministry of Culture has declared Arnea as historic site because its past and its important examples of traditional Macedonian architecture, too. 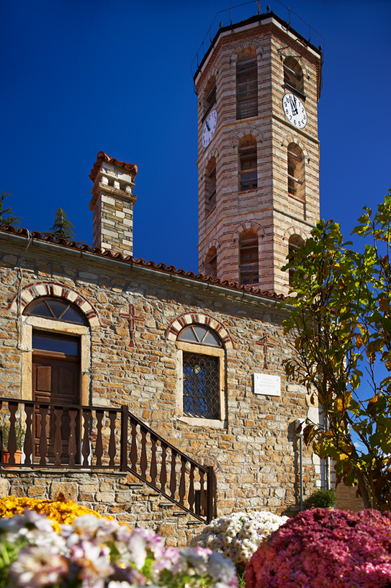 Today, Arnea has a population of 2.300 residents and is reknowned for its architecture and the beautiful church of Saint Stefanos. 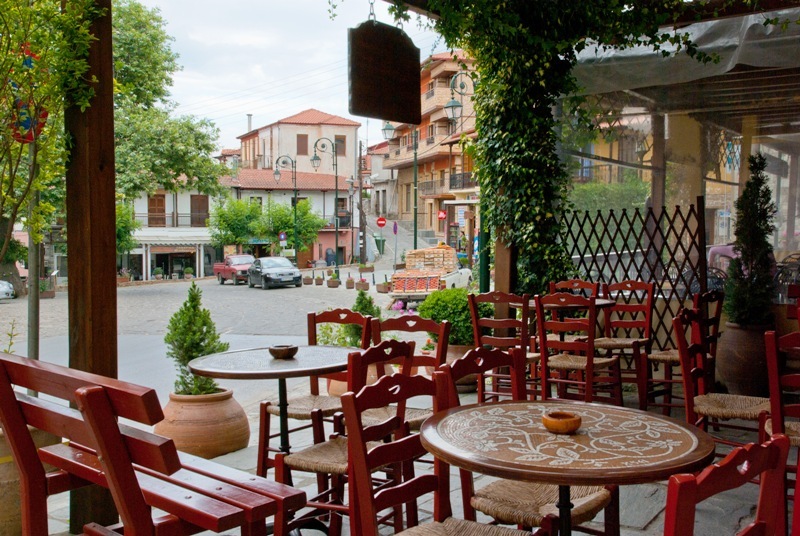 Small guesthouses, traditional kafeneia "cafe shop", taverns is what to expect from the quaint village of Arnea. 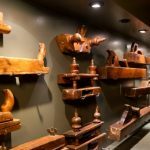 The Historic-Folklore museum of Arnea, which is housed in the historic mansion known as the "Yiatradiko". It also worth’s it to walk around the scenic central square of the village. 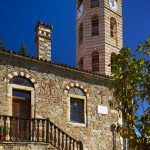 The old village school dated back to 1872 which was once a historical site of the Aristotle’s municipality. The woody knoll of Agia Paraskevi where the small church of Agia Paraskevi stands out. Walking upon the small chapel of Prophet Elias where the panoramic view of the village is stunning. 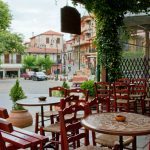 The village of Arnea is famous for its local products such as honey, jams, wine and tsipouro as most of the villages in Halkidiki, do. 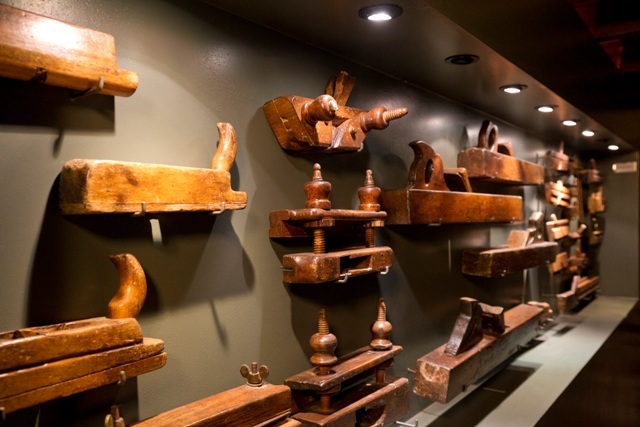 You can also buy some of the traditional and handmade fabrics as a kind of souvenir.